MasterSil 912Med is a specially formulated RTV silicone system for bonding, sealing and coating primarily for medical devices. It is a non-corrosive, neutral type curing system with a paste viscosity. It passes both USP Class VI testing and ISO cytotoxicity standards. Upon curing, it bonds well to a wide variety of substrates, including metals, composites, ceramics, glass as well as many rubbers and plastics. MasterSil 912Med can withstand highly rigorous thermal cycling as well as thermal and mechanical shock. Similar to other one part silicones, the curing mechanism is based on the humidity level. The higher the humidity, the faster the cure and thinner sections cure more quickly than thicker ones. MasterSil 912Med is a faster curing system with a tack free time of 15-30 minutes, depending upon the variables mentioned previously. It resists many kinds of sterilization including gamma and other types of radiation, EtO and some types of liquid sterilants. The service temperature range extends from -75°F to +400°F. One particularly useful product property is its ability to adhere well to silicone substrates. 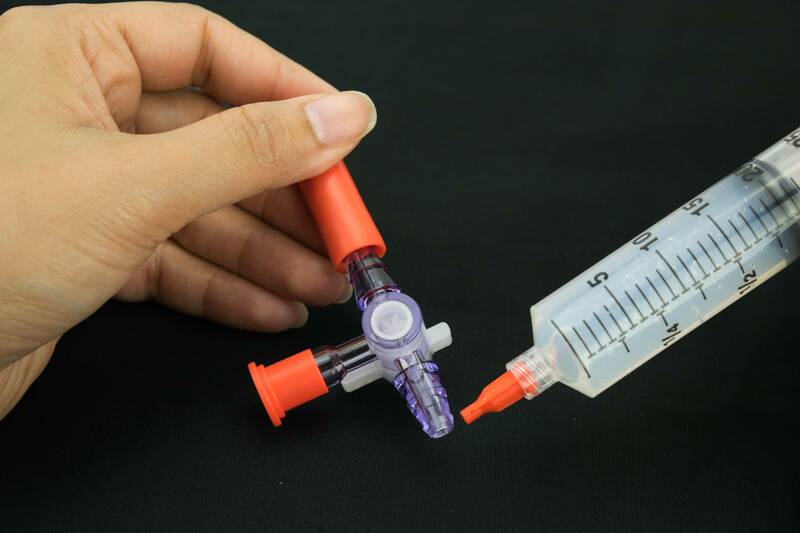 MasterSil 912Med can be used in a wide array of medical device applications where the unique properties of a silicone are desirable. It should be emphasized that for biocompatibility testing, a full cure of at least 7 days is recommended. MasterSil 912Med is available is various sizes and units to accommodate customer's needs.